As college students, we budget our time between areas like class, studying, and working. However, because we all have limited funds thanks to college loans and living expenses, the last thing on our minds sometimes is saving money on food. In fact, 59% of people who voted in a recent informal poll on Pawprint’s social media said they don’t budget weekly or monthly for groceries. However, 88% were interested in easy tips for this, so we’ve compiled a few of our favorite tips on saving money on groceries. The first thing you must do when figuring out how to save money on food each month is to find out where you’re at. Calculate how much you are spending eating out and buying groceries in one month, then divide that into weekly expenses. Pro-tip: One of our favorite ways to save time and money each week is to bring your own lunch. Spend an hour the weekend before class to pick up your necessary items for the week, then prepare each meal before you head out to class. 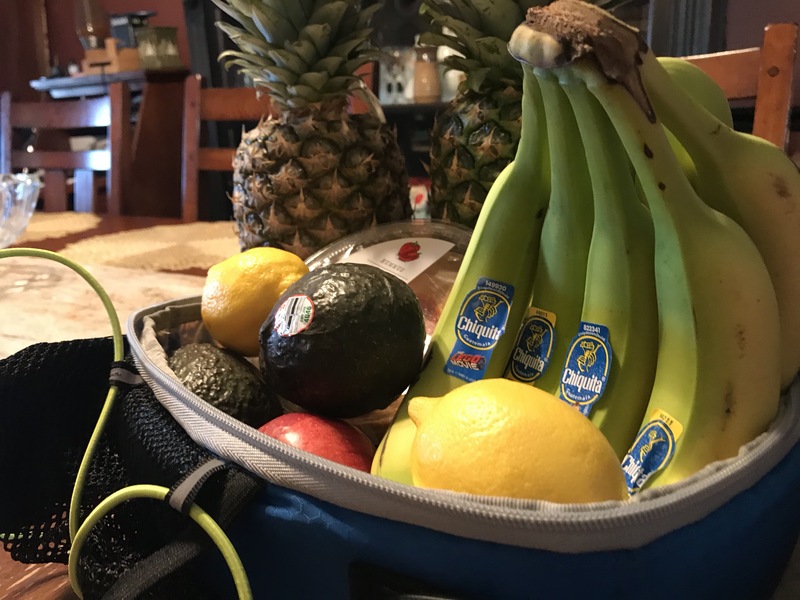 This will allow you to save time and money, as you can unwrap a quick snack between classes and avoid waiting in line in the cafeteria or going off campus for a snack. 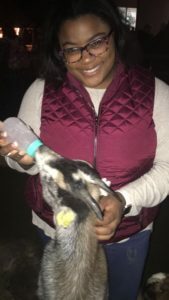 Kandace Miller says setting aside money allows her to enjoy more experiences — like feeding goats on a night out! Photo courtesy of Kandace Miller. If you find your weekly expenses on food are troubling, make a goal of what you would like to spend each week. You want this to be effective but not set it to where you disappoint yourself. Sometimes it helps to meal plan for the week. If you’re looking for a free printable meal plan sheet and shopping list, check out the one we’ve linked here! Pro-tip: Even if you bring a lunch to school each day, we recommend setting aside money for going out. 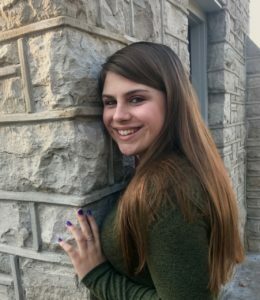 Kandace Miller, a freshman Elementary Education student, says, “I save $50 out of my paycheck every other week for going out to eat or spending it on any other things.” By doing this, you’re setting yourself up for success. Before you go to the grocery store, we recommend that you take a look at weekly ads at stores near you. Grocery stores like Aldi’s and Trader Joe’s are great for Maryville students because they are very close by. Aldi’s is likely your cheapest yet tastiest produce/general grocery option, while Trader Joe’s is great for (mostly) healthy pre-made meals and excellent bakery items. We hope you are able to use these tips to save yourself time and money here at Maryville. College is a time where many of us are struggling to make ends meet, but you don’t have to live off Ramen noodles all year.